Do you have unused shoe boxes in your closet and don't know what to do with them? 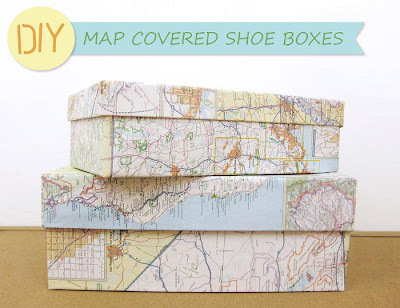 Here we have some cool DIY ideas to put your old shoe boxes to good use. Shoebox Ribbon Storage: How about turning an old shoe box into a nifty ribbon storage box? 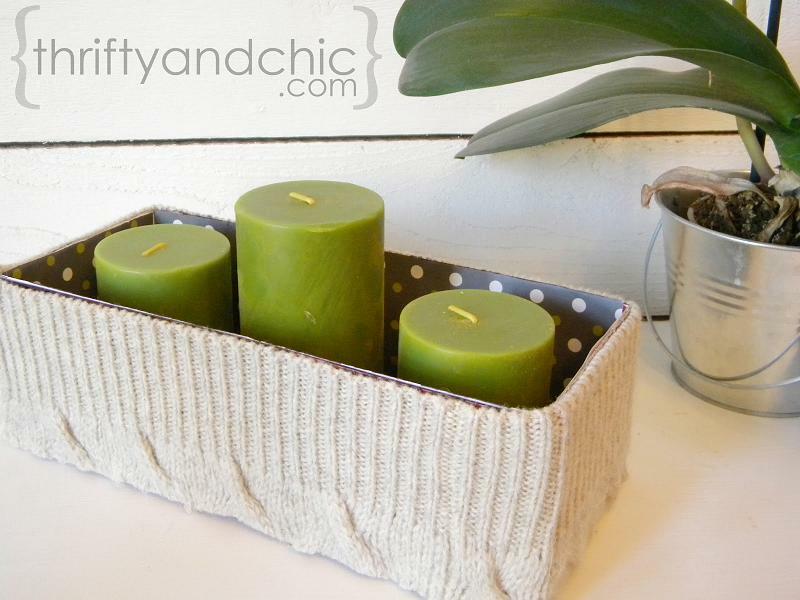 Shoe box Organizer: A cool project that puts an old sweater and an old shoe box to good use. 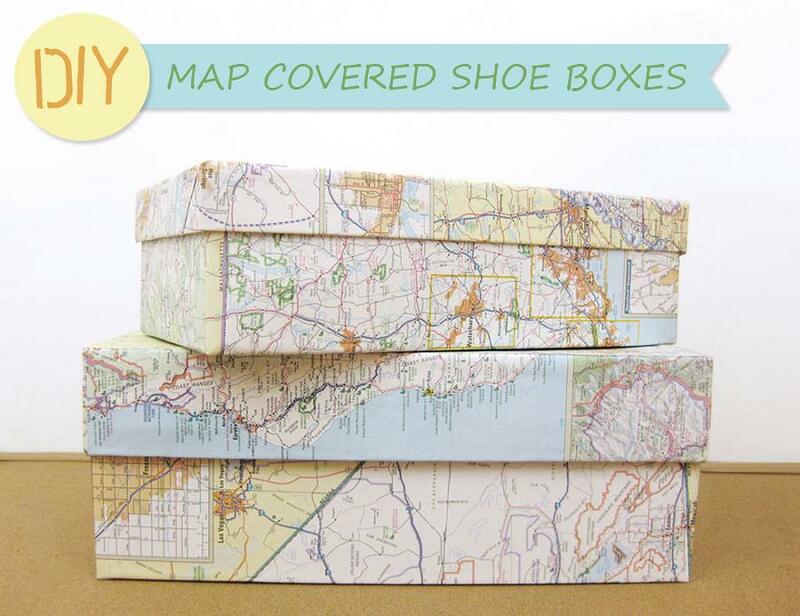 Map Covered Shoe Boxes: All you need are some unused maps and some old shoe boxes; cover the shoe boxes with maps and use them to store your things. 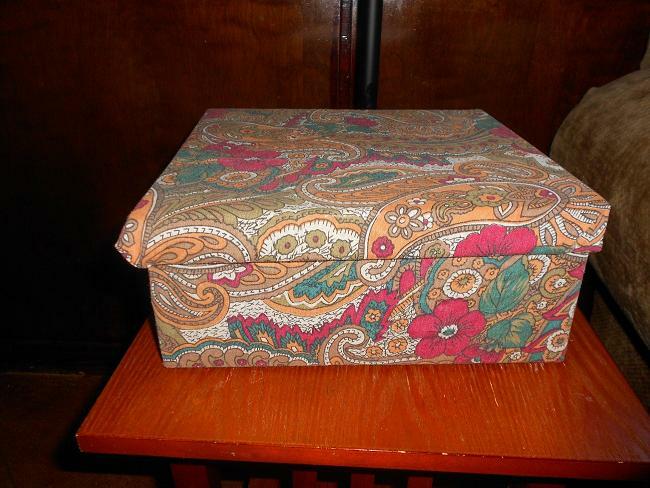 Shoe box Storage: Wrap and stick the fabric around the shoebox to make decorative storage. 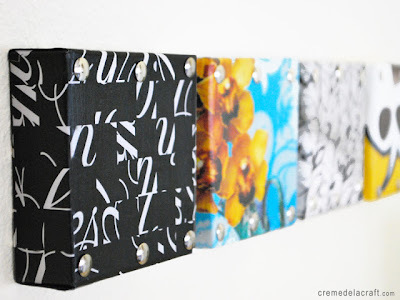 Shoe Boxes Wall Shelves: Turn shoe boxes into decorative shelves to dress up your empty walls. These are perfect for lightweight items such as small vases, trinkets or frames. Shoe Boxes Mini City: Use shoe boxes to create a mini city, these can be used to store your kids' toys. Shoe box Weaving: You can use old shoe box for weaving, for this you would be needing the top part of it. 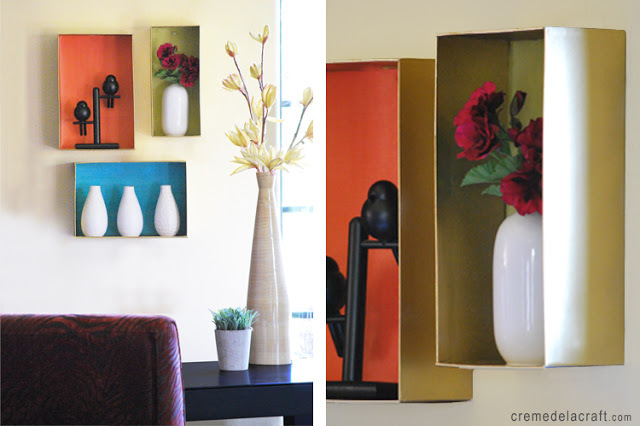 Shoe Box Wall Art: Reuse shoe boxes to make art. 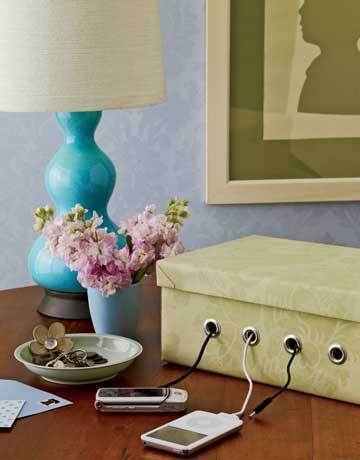 Shoe box Recharging Station: Take an old shoe box, decorate it and turn it into a cord organizer. 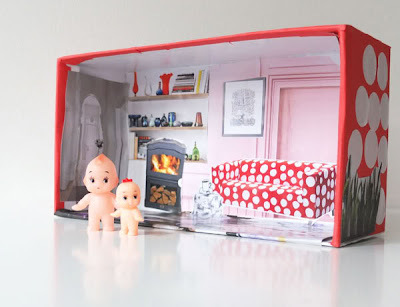 Shoe Box Doll House: To decorate the interior of the shoe box cut pictures of interior scenes, furniture, bookshelves etc from magazines to furnish the interior of the box. 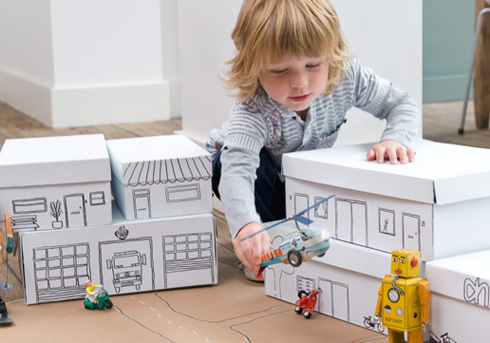 Cut pictures of greenery and trees to paste around the outside of the box as a garden.